Try an exotic taste of Milky Mellow Banana with a bright yellow color full of optimism. 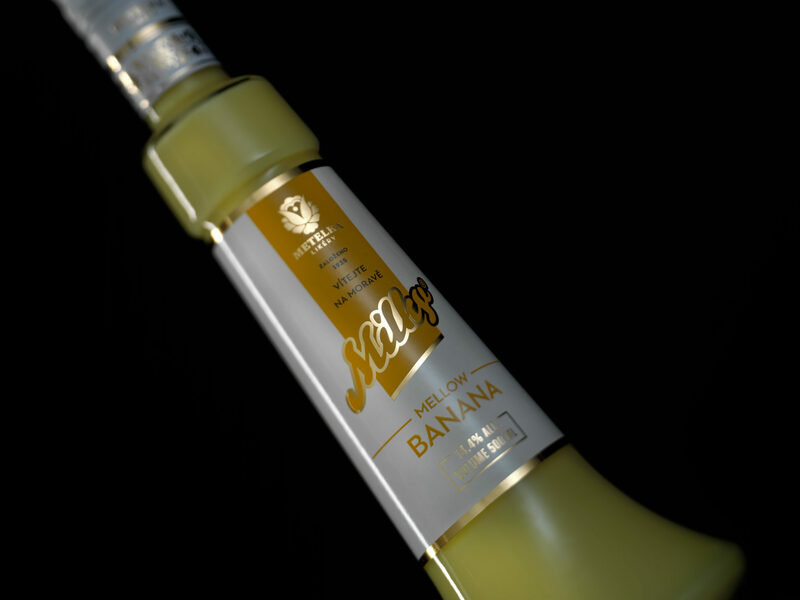 Try an exotic taste of Milky Mellow Banana with a bright yellow color full of omptimism. A combination of a dense heavy cream and a banana flavour is a significant enrichment of not only mixed drinks. Like other Milky drinks, you can use it as a great addition to your sundaes or coffee and make your ordinary sweet snacks more interesting. 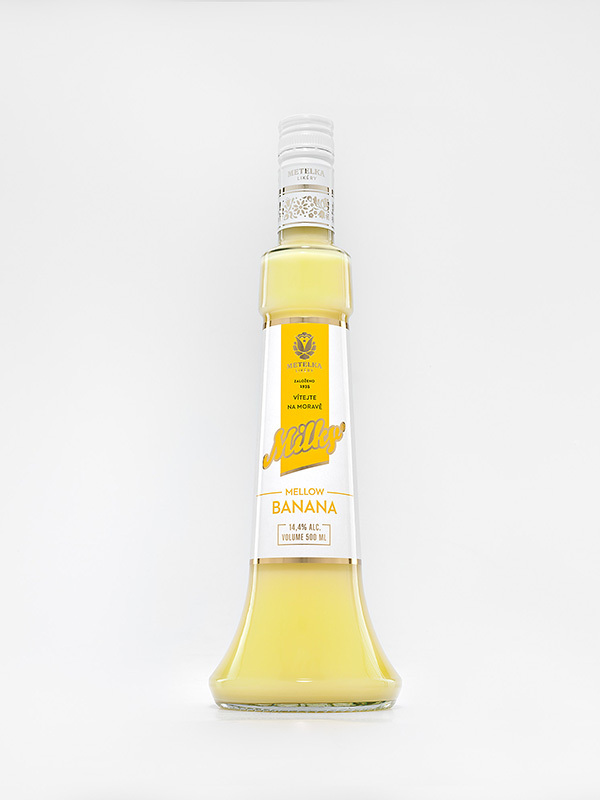 This low-alcohol drink has a delicate milky banana aroma and flavour. 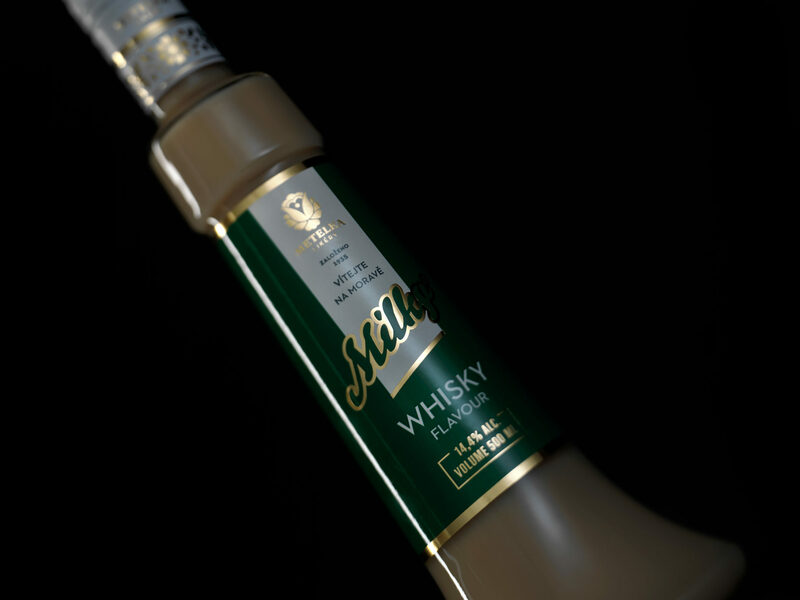 These features are accompanied by whisky distillate which has been aged in oak casks for at least 5 years. This is what enhances the pleasure of its consumption. Directions Add ice and Nescafé (sugar or sugar sirup – if you want it sweeter) into the shaker and shaker for about 15 sec. The ice coffee is created. 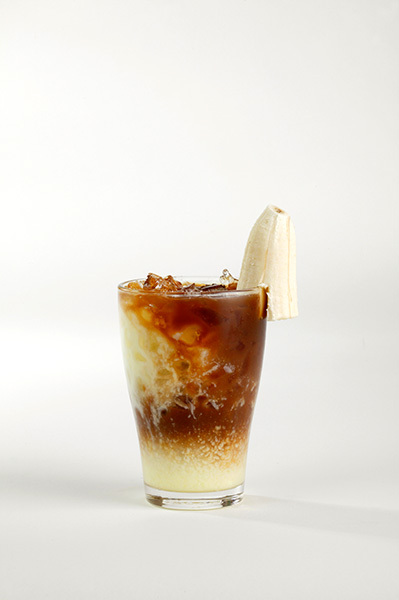 Pour Milky Banana into the glass and fill it with ice coffee. Decorate with a banana. Directions Add some ice cubes into the glass. 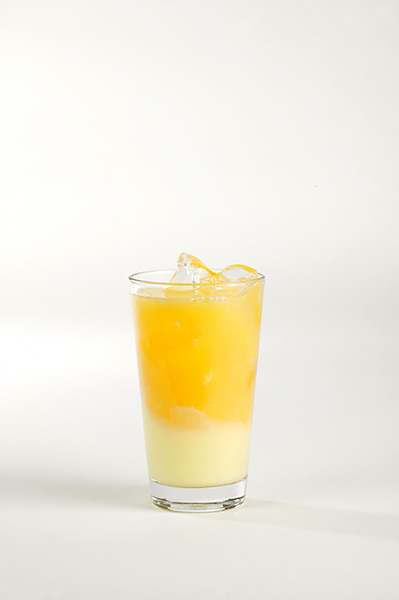 Pour Milky Banana in fill it with orange juice.